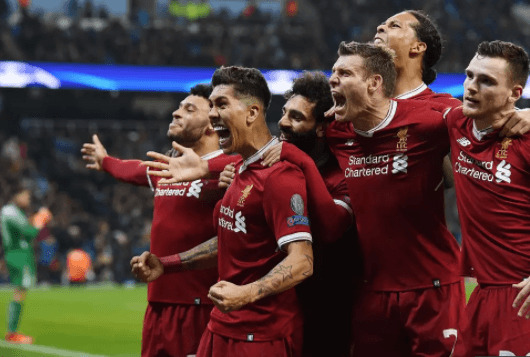 A top four race that looked to be quite volatile and a dominant Manchester City team that was aiming to win 4 trophies this season, were the major story lines all season, and they have both become anticlimactic. The match looks to be all but a formality as the title race has looked for months. Manchester City will win the league. Will it be this weekend, or will they once again suffer from a Champions League hangover? Imagine how you must feel if you're a City player. The high hopes you had of winning a Champions League trophy all came crashing down at the hands of another English team that you have a 17 point lead on in the standings. In between those 2 crushing defeats you had a 2-0 lead at home to cross town rivals Manchester United, and just had to see the game out and celebrate a Premier League title in front of your fans at your arch rivals expense. Instead, you bottle that as well and now look at what your season could of been and realize what it will be - a disappointment. If I'm Pep Guardiola I probably give some of my bigger names the day off this Saturday April 14th at 2:45pm EST. Frankly after that week, a few days to hit the reset button is warranted. 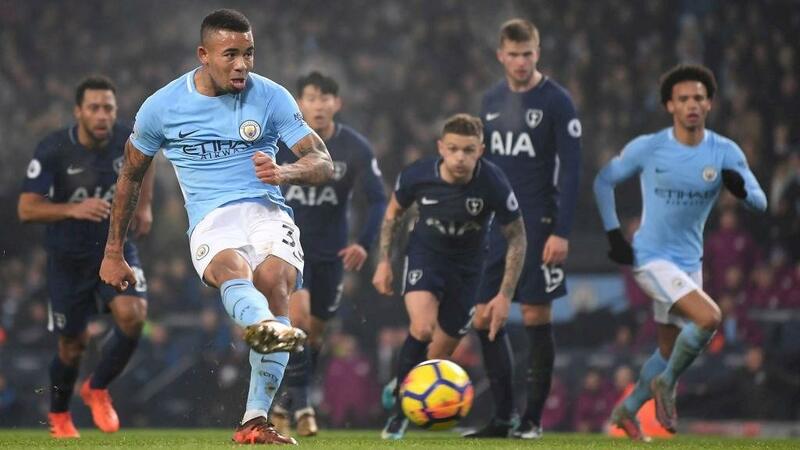 In any case I expect a less than mentally ready Manchester City to show up on Saturday against a sharp Tottenham side who have just seen 3 games in a row of their opponent's weaknesses on full display. If we can know one thing for certain, it is that Pep won't be changing the way he strategizes, and perhaps try getting his players to defend as a team. City will still be fantastic when they have the ball but Tottenham fields a very comparable starting XI and when they press City and win the ball there should be acres of space to attack, and an apathetic opponent trying to stop Harry Kane, Son and Dele Alli. So City won't be too bothered about this losing one. They can move on and win the title next weekend at home. This Saturday at 12:30pm EST, Anfield will feel like a procession. Liverpool will know their opponent for the semifinals of the Champions League and the Reds faithful will be so stoked that it will feel as if they already lifted the trophy. The sacrificial lamb, or Cherries in this case, will not be able to stand up to the celebratory atmosphere or the onslaught of attacks. On 38 points and in 11th place, Bournemouth are safe from relegation and for teams in that scenario at this point in the season, a lot of them are already on the beach. They don't really need to play for anything and often just get run. And speaking of teams with nothing to play for, at least domestically, Arsenal go to St. James' Park on Sunday after another long Thursday Europa League trip; this time to Moscow. 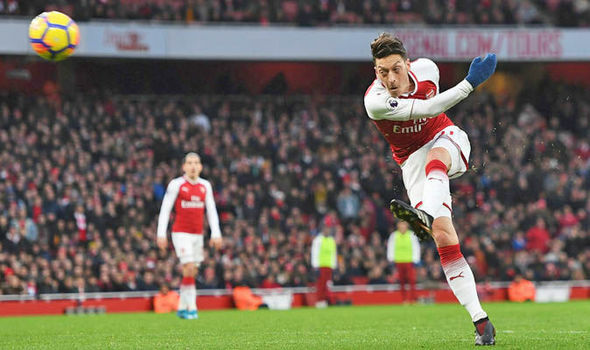 With no shot at top 4, the Gunners only shot at a trophy this season, and Champions League football next season to go all out in that competition. Both teams have had good stretches winning 3 straight league games. Newcastle are in the top half of the table, which is only 10 points from relegation, but still top half none the less. Two long trips in a few days for Arsenal has me smelling upset in this one. The new goalkeeper Martin Dubravka is been a real find and has not conceded a goal at home in his first 3 starts. Rafa Benitez could be cooking up something special.